The ski school of our cross country Center works every day and has its headquarters alongside the Base Hut Malga chalet at Campomulo. 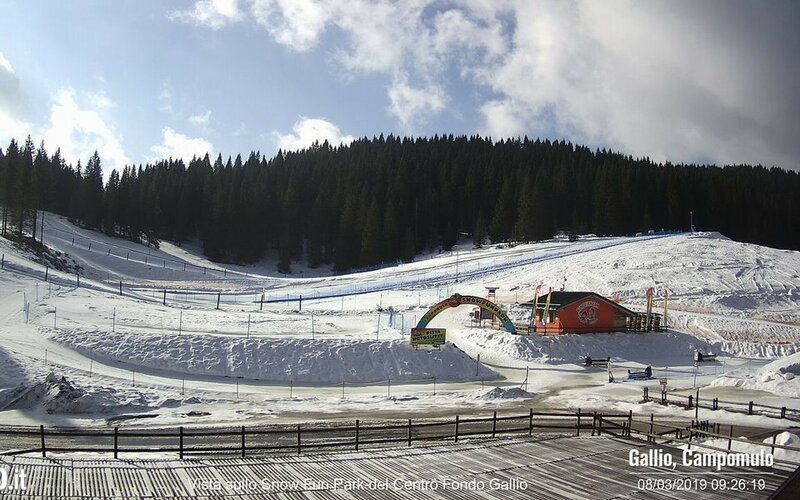 Has contiguous school camp, where our experienced and qualified individual, collective and group classes teachers, according to the most modern criteria of teaching skiing. We also organize special courses for children, ideal for introducing children to sport white, right system for learning while having fun and safe environment, supervised by teachers specialized in teaching for children. Learn to ski while having fun! 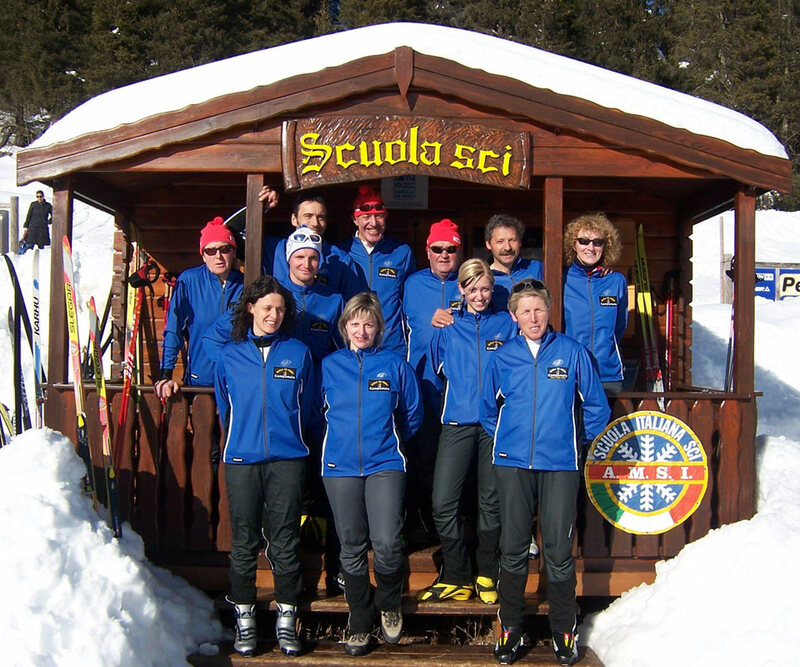 The masters of Ski Chalet at Campomulo School, experienced and skilled, follow the most modern criteria of teaching to educate children and adults about the techniques of cross country skiing. Who will be closely followed, step by step, you can choose individual classes, while those who prefer learning to ski while having fun in the company will be able to participate in group classes and group. We also organize special courses for children, designed to bring children to the wonderful world of cross country skiing. Ski Chalet at Campomulo school teachers are highly qualified, always helpful and attentive to understand the needs of individual students. Anyone who wants to learn to ski with these experts will really be in good hands: for their safety comes first. For their lessons, the masters of our ski school teaching modern criteria, the right mix of theory and practice that also teaches beginners to juggle on skis in no time.